Ribbon cable, meaning flat cable, or IDC connector crimping cable that is designed in a flat and rectangular shape. The ribbon cables are made of wires that are parallel extruded to the same plane, so the cables are wide and flat and flexible and easy to crimp. 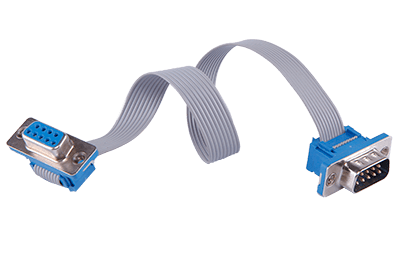 For most simple pin-to-pin ribbon cable assemblies, you can indicate components worldwide brand or substitute or equal part and build them in our house. QL-Custom could accept custom made complex ribbon cables that require bending or folding, welding or custom termination or other complex non-standard requirements.